What do you like and not like about your current bookkeeping process? What type of small business are you? What method of accounting will you be using, accrual or cash basis? Answers in hand, you can start comparing the top accounting software choices to see which one will meet all or most of your needs. Here are just 3 of the most popular solutions out there. QuickBooks Online tops many experts’ lists. It offers great pricing, a free 30-day trial, and has four service tiers to choose from. For an additional fee, you can add payroll features. It boasts an intuitive dashboard and time-saving features such as automated tasks, built-in reports, automatic backups, electronic invoicing, mobile apps and multiple integrations. Xero has a steeper learning curve than QuickBooks and its invoicing templates leave something to be desired. But it has a lot of advanced features and numerous integrations that make it a worthwhile contender. 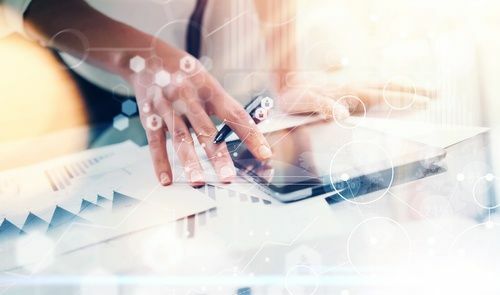 It supports unlimited users, has a customizable dashboard, an estimates feature, contact management capabilities, an easy-to-use accounts payable function, and 45 non-payroll related reports. FreshBooks offers a terrific user experience but lacks inventory tracking and detailed customer records. 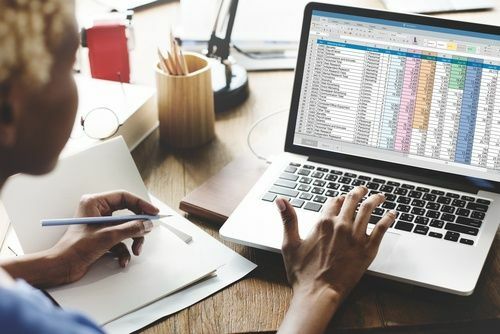 It’s not a double-entry accounting system like QuickBooks and Xero, but it still has most of the features small businesses need to track their income and expenses. 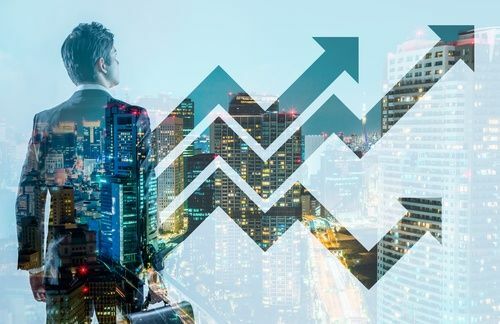 Ultimately, the right accounting solution is the one you’re comfortable using and that gives you the financial data you need for your specific business. Too much paperwork and not enough time? Looking for a round-the-clock virtual accounting solution dedicated to your business? 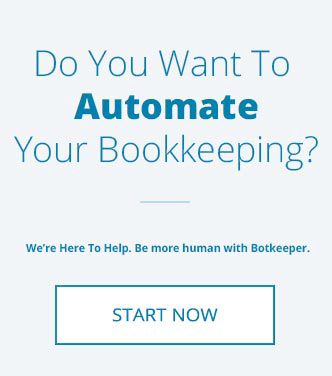 One of the best ways to improve efficiency and gain financial peace of mind is by automating your bookkeeping process with a service like botkeeper. We'll integrate directly with your accounting software and offer stress free bookkeeping! 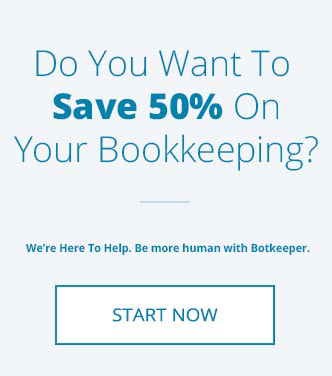 Super easy to learn, botkeeper beautifully blends AI, machine learning and a dedicated real-live accountant to help you lose the stress and hassle of bookkeeping so you can focus on what matters most – meeting your customers’ needs and taking your business to the next level.